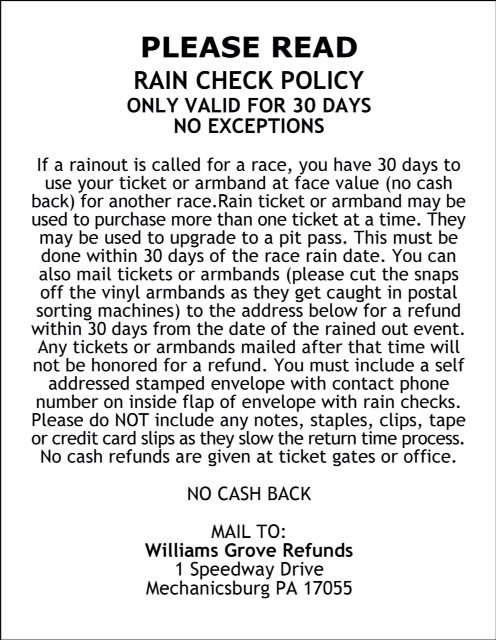 Mechanicsburg – The 54th annual Williams Grove Speedway Champion Racing Oil National Open for the World of Outlaws Crafstsman Sprint Car Series is now just two weeks away with action slated for Thursday, Friday and Saturday, September 29, 30 and October 1. The three-day affair will showcase the best of the Pennsylvania Posse sprint car stars against the World of Outlaws Craftsman Series sprint car series stars in an epic battle culminating with a $50,000 to win, 40-lap finale on Saturday night. Thursday and Friday will feature main events paying $10,000 to win. Adult general admission on Thursday and Friday is set at $30 with youth ages 13 – 20 admitted for $15 and students 12 and under admitted for free. Saturday’s adult admission is $35 with youth priced at $20. The raindate for Saturday’s Open finale is Sunday, October 2. Camping gates will open on Tuesday, September 27 at noon. Rates for the week are $40. Last year’s winner of the only open show to be completed due to rain was Stevie Smith, who took the $50,000 finale, run on Sunday after three consecutive days of wet weather. The National Open will also see the 2016 Williams Grove Speedway Lawrence Chevrolet 410 sprint car series champion crowned. In a quest for his fourth career Williams Grove track title and second in a row, Spring Grove’s Greg Hodnett currently stands atop the season-long point standings with 4,790 markers to Brian Montieth’s 4,670. If he is able to hold on, it would be Hodnett’s second Grove track title for car owner Mike Heffner. 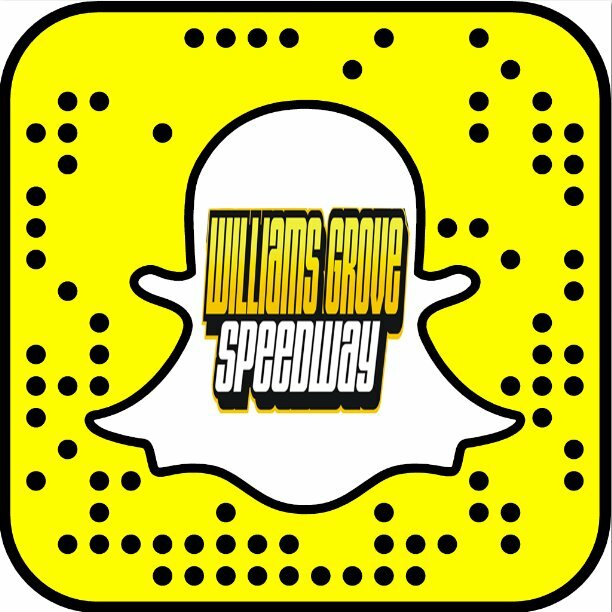 Williams Grove will close the 2016 sesaon with a “Run What ‘Ya Brung” show of 410 sprints and super late models on October 7 at 7:30 pm.